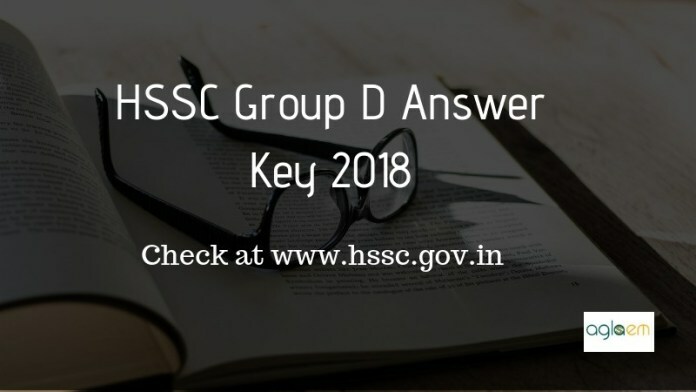 HSSC Group D Answer Key 2018 – The HSSC Group D Official Answer Key and Question Paper 2018 has been released on December 07, 2018. The answer key for an examination held on November 18, 2018, in the Evening shift (10:30 p.m to 12:00 p.m) has been released at hssc.gov.in. Now, candidates can check the official HSSC Group D Answer Key and Question paper from below. Staff Selection Commission of Haryana (HSSC) Conducting the Group D Examination on November 10, 11, 17, and 18, 2018. After the few weeks of examination, the Commission will release the official HSSC Group D Answer Key 2018 on its official website at hssc.gov.in. The candidates who have appeared in the examination can check the answer key from this page. Latest: The HSSC Group D Official answer key is available now. Access them through the link given below. The Commission has divided the total number of registered candidates into two batches. The First Batch examination was held on November 10 and 11, 2018. The Batch II examination schedule to held on November 17 and 18, 2018. The Group D examination is conducting for various post. However, the examination pattern for each post will remain the same. The recruitment will be done through the written examination which is divided into 75 and 25 percent ratio. As there are 90 questions of 90 marks, so its crystal clear that on each correct answer the candidates will get 01 marks. And there is no negative marking in Group D examination. Ques 1- Prithviraj Raso was written by whom? Ques2- Kavi Mahadev poet belongs to which state? Ques 3- Capital of Haryana is? Ques 4- Which instrument used to measure wind speed? Ques 5- Haryana is the first state to launch? Ques 6- In Haryana the district which gets the lowest rainfall is? Ques7 – The Haryana budget 2017-18 was tabled by? Ques 8- Goddess Bhavani amba temple is located in which city of Haryana? Ques 9- Star monuments is the samadhi of? Ques 10- Haryana is called as? Ques 11- What is the Haryana state bird? Ques 12 – Governor of Haryana appointed by? The answer key for HSSC Group D Examination can be released through login or pdf. If it releases through login the candidates have to use the login credentials to download the same. 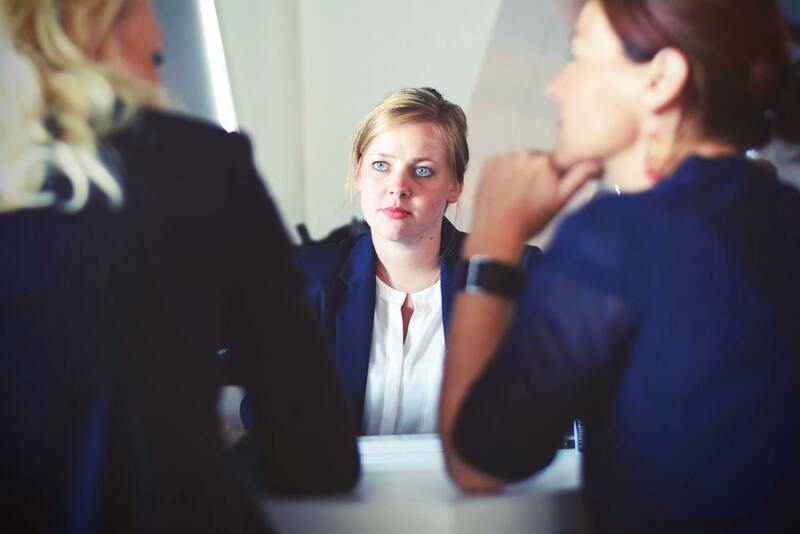 Or if it releases through pdf then candidates will not require anything. check the steps to download the same. Click on the above link, if the answer key will be released through login then the link will redirect to the login page. Now candidates have to provide the login details to download the answer key. On providing the details the answer key will be open on a new window. Or if the Commission will release the answer key through pdf then the link will redirect to the pdf file. Then simply download the answer key for the post you have appeared in the exam. 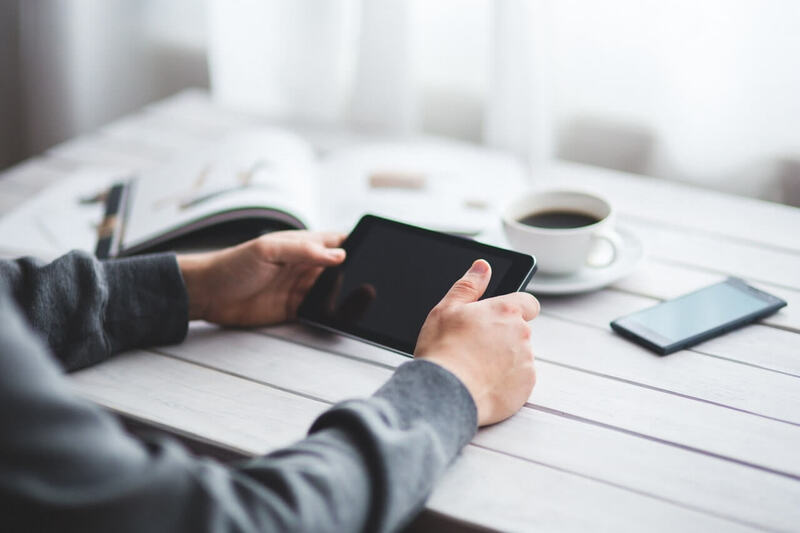 How To Use HSSC Group D Answer Key 2018? After downloading the answer key the candidates have to calculate the marks through it. The answer key helps to estimate the score before the declaration of result. For calculating the marks the candidates need to have the knowledge of the examination pattern. After releasing the answer key the Commission may provide the privilege to object the answers form which they are not satisfied. After improving the answer key, the Commission will declare the final result. The candidates will then able to chcek the result who will enroll in the examination. The result will be declared on the official website of the Commission at hssc.gov.in.